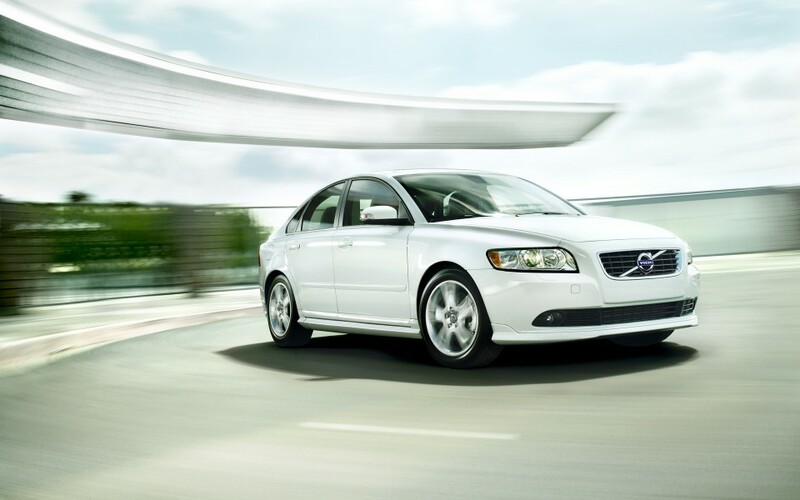 The new 2011 Volvo S40 is the one fun to drive car with good ranking among small upscale cars. Our review is based on analysis of various published reviews online and Volvo S40 information on Volvo website. Volvo has a strong reputation for manufacturing world safest cars and 2011 Volvo S40 is also the safest car with elegant design. We read some criticism on Volvo S40 performance, but customers are happy to drive their Volvo S40. However, if you compare the performance of S40 with BMW 1 Series, Audi A3, and Volkswagen GTI, then Volvo S40 does not offer good performance. Volvo S40 has a long list of safety features, but it cannot compete with BMW 1 Series that provides everything. Volvo S40 is the perfect car if you travel long for work from one city to another. Despite all the criticism and comparison, do not forget that its price is affordable than BMW 1 Series and Audi A3. The Volvo S40 was redesigned in 2008 and since then there are few significant changes in the design. There is new smooth transmission in 2011 with simple trim. The S40 is one appealing car with attractive looks. The 2011 Volvo S40 is loaded with many features like Anti-locking Brake System with Electronic Brake Assistance, Daytime Running Lights, Dual Xenon Gas Discharge Headlights with Active Bending Lights (Cost $800 extra for this feature), and Textile/T-Tec upholstery. The fuel economy is also good and as compare to BMW 1 series it is a lot better. Considering the price the best alternative would be Volkswagen GTI. The 2011 Volvo S40 comes in two trims, the T5 and the R-Design. Both the trims have same safety features, but R-Design is sportier with sunroof, R-Design front grill and spoiler. The S40 is one perfect car, but the price is not attractive. 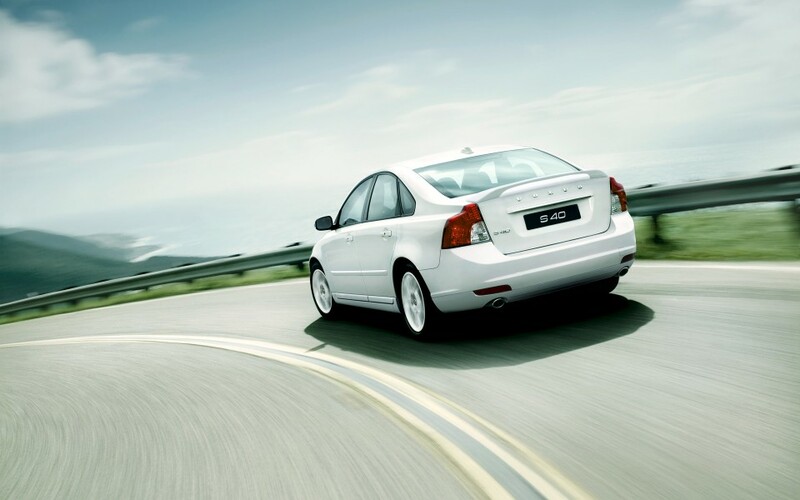 Volvo S40 offers the adequate performance to satisfy most of the reviewers. There is standard 2.5 liter Five-cylinder Turbocharged Engine in both the trims T5 and R-Design, which deliver good performance. Volvo S40 is a front wheel drive with Five-speed Geartronic Automatic Transmission. 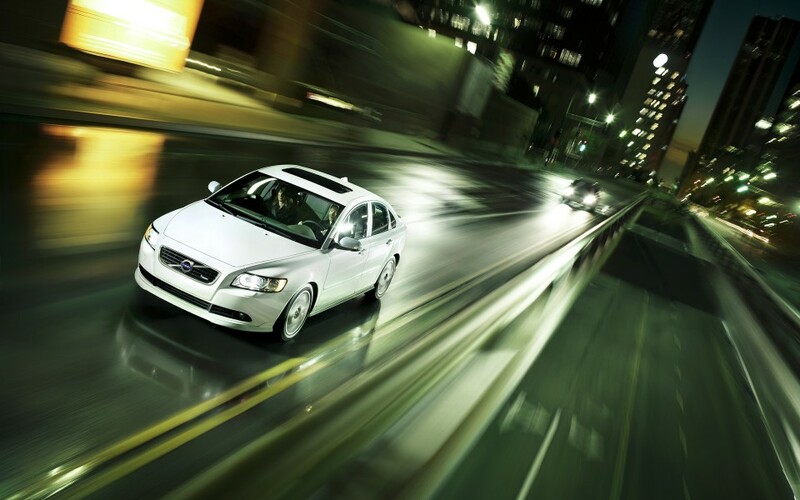 The Volvo S40 turbo charged engine produces 227 horsepower. There are many attractive features like Comfort Chassis, Dynamic Chassis, and Dynamic Stability and Traction Control with Anti-skid System. The fuel economy is also good in both the trims with 21 mpg in the city and 30 mpg on highway. The geartronic transmission is specially design to attract the both the customers who are looking for automatic and manual transmission. 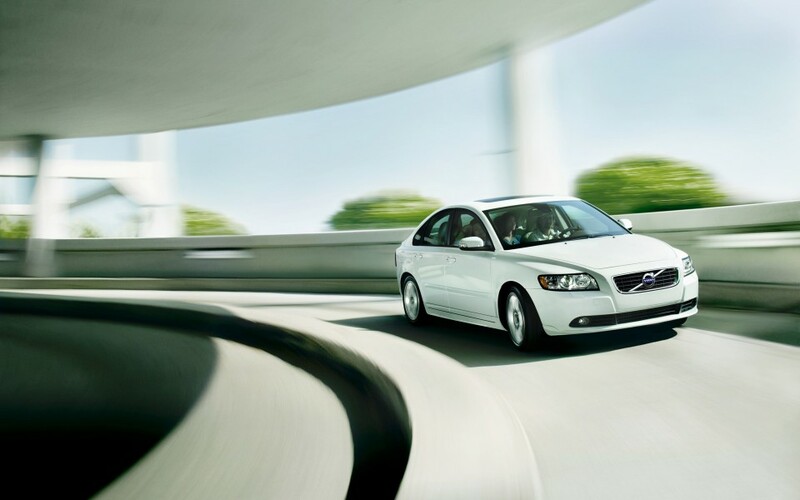 Volvo S40 delivers the good overall performance with a sporty ride. If you want sportier feel, then go for the R-Design trim. Volvo S40 has an advantage over all other vehicles in small upscale class that rear seats and cargo space is sufficient. However, the rear seats are not spacious and comfortable, but the front seats are spacious and fit your needs. Volvo S40 offers the trade mark minimalist look, and it is attractive for many shoppers. There are many interior features like Power Front Passenger Seat, Ergonomically Designed Seats, Heated Front Seats, Power Driver’s Seat w/3-position Memory, and Folding Two-split 60/40 Rear Seat. The leather seats are not standard in Volvo S40. The other interior features include Cabin Filter, AC climate unit, and Electronic Climate Control, Tinted Windows, and Power Glass Moon roof (optional in T5 and standard with R-Design). There are many high-tech features in Volvo S40 like Park Assist Rear, Ambient Temperature Gauge, Automatically Dimmed Rear-view Mirror, Automatically Dimmed Rear-view Mirror with Compass, Blind Spot Information System, Power Retractable Door Mirrors, and Trip Computer (it will show you how much fuel left and how far you can travel in kilometers). Volvo S40 interior is fashionable and attractive. There is also a Volvo navigation system, but you need to check with your local car dealer for the extra price you have to pay for all the features. There is standard bluetooth Hands free system, which detects your bluetooth hands free and takes over. There is standard HD Radio® – High Definition Radio, High Performance Audio System, and optional premium sound system. You control audio with Remote Audio Controls in Steering Wheel. 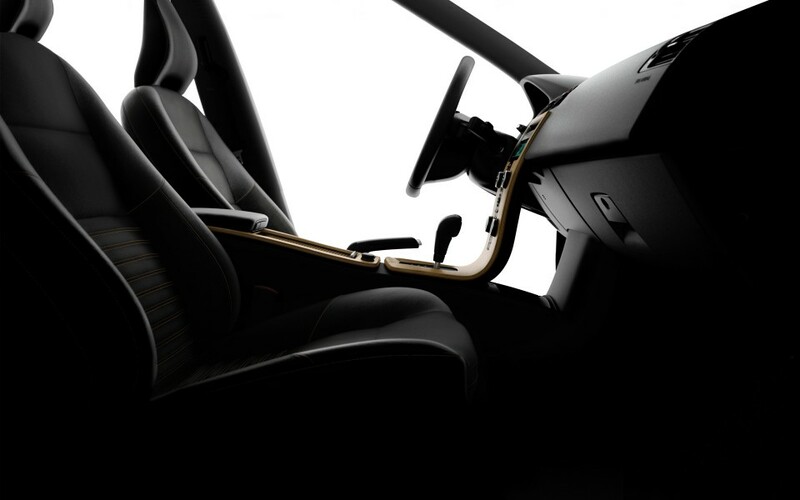 There is standard Unique Split Premium Leather/Flextech Upholstery in R-Design trim. The trunk size is small with 1.6 cubic feet of space. The Volvo S40 has attractive exterior design, and most of the shoppers are attracted by the minimalist concept. However, there is no major redesign since 2008. The exterior features includes Front Fog Lights, R-Design Exterior Styling, Rear Spoiler, and Midir 7.5″ x 18″ Diamond Cut/Light Grey Alloy Wheels. The Volvo S40 is available in eight different colours. There is no change in Volvo S40 for 2011, so the same crash test ratings are applied. Volvo S40 receives five stars out of five in front and rear passenger crash tests. Volvo S40 also earns four out of five stars rating in front driver and rollover two wheel drive crash tests. There are many safety features in 2011 Volvo S40 like Anti-locking Brake System with Electronic Brake Assistance, Daytime Running Lights, Dual Xenon Gas Discharge Headlights with Active Bending Lights (cost $800 extra), Dynamic Stability and Traction Control (DSTC) Anti-skid System, Front Fog Lights, Intelligent Driver Information System, Rear Fog Light w/Auto-off, and Side Positioning Lights. Volvo S40 is loaded with plenty of safety features like Anti-submarining Protection, Collapsible Steering Column, Airbags, Driver and Front Passenger, Energy-Absorbing Interior, Energy-absorbing Frontal Structure, Head Restraints for all Seats, Inflatable Curtain, Pedestrian Protection – Unprotected Road User, Reinforced Passenger Compartment, Seatbelts with Pre-tensioners, Side-impact Airbags for Driver and Front Passenger, and Whiplash Protection System. Volvo offers basic warranty for first four years or 50,000 miles. There is an additional five year or 60,000 miles wear and tear coverage warranty for parts. Volvo offers complimentary factory scheduled maintenance for five years with first eight free scheduled services.